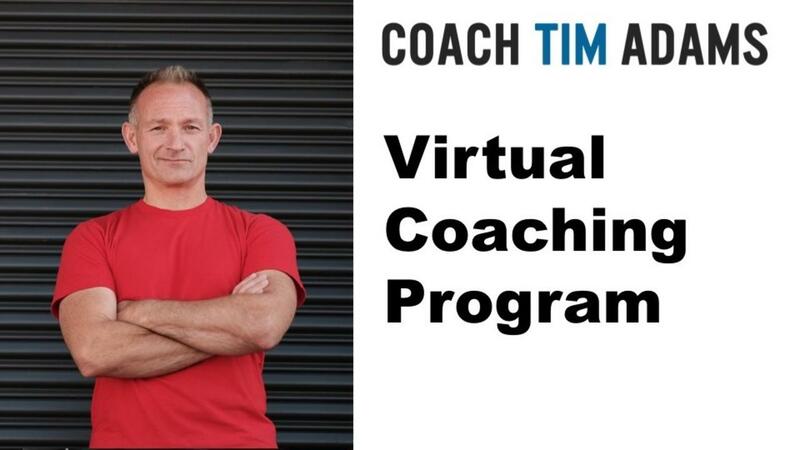 Get access to Coach Tim Adams' Coaching on a consistent basis wherever you are in the world. You get one call per month via video conference calls to ask him your pressing questions, solve a specific problem, manage your stress, figure out your sleep issues, correct or fine tune a movement, optimize your schedule, maximize your energy, refine your performance or dig into whatever you desire. Coach Tim Adams is there for you!